Former railroad station is now historical society building. 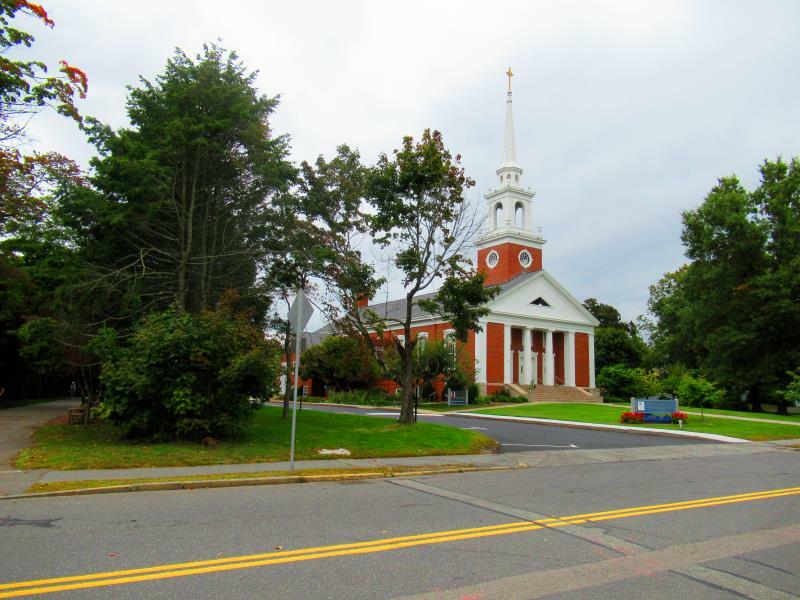 When arriving by bicycle this is the first glimpse of the Lexington town. 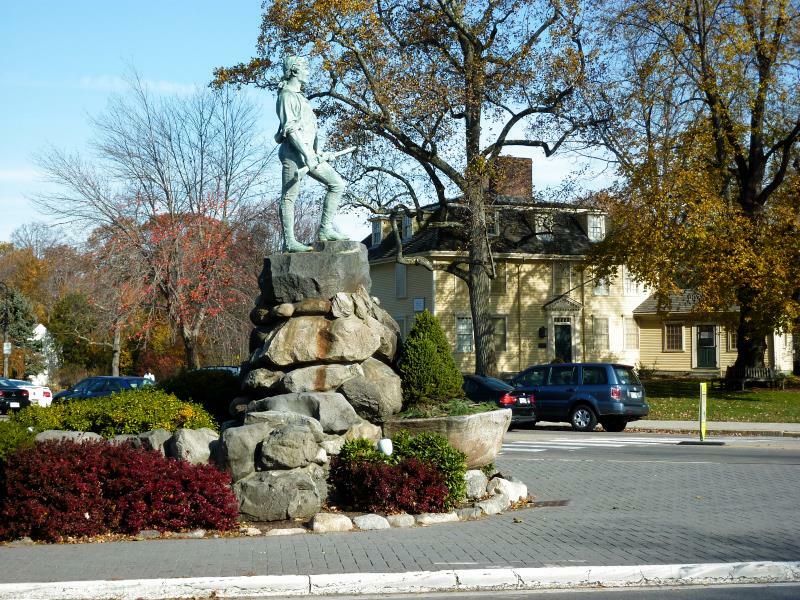 Minuteman statue at place of Battle at Lexington Town Green. 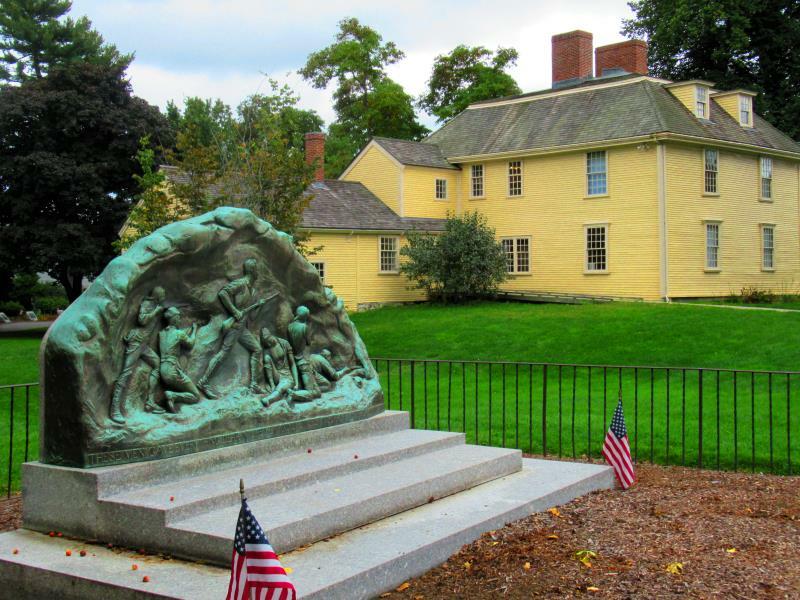 Minuteman statue with Buckman Tavern behind. 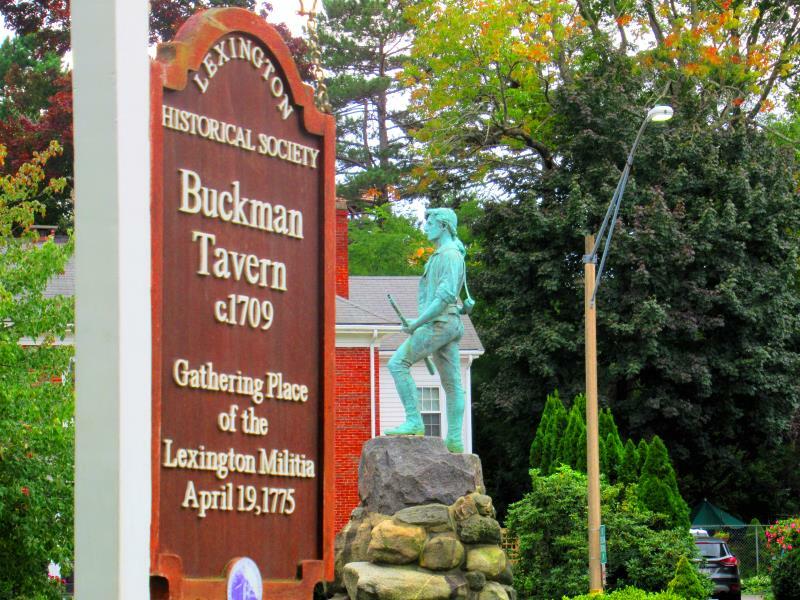 The sign of Buckman Tavern and Minuteman statue behind. 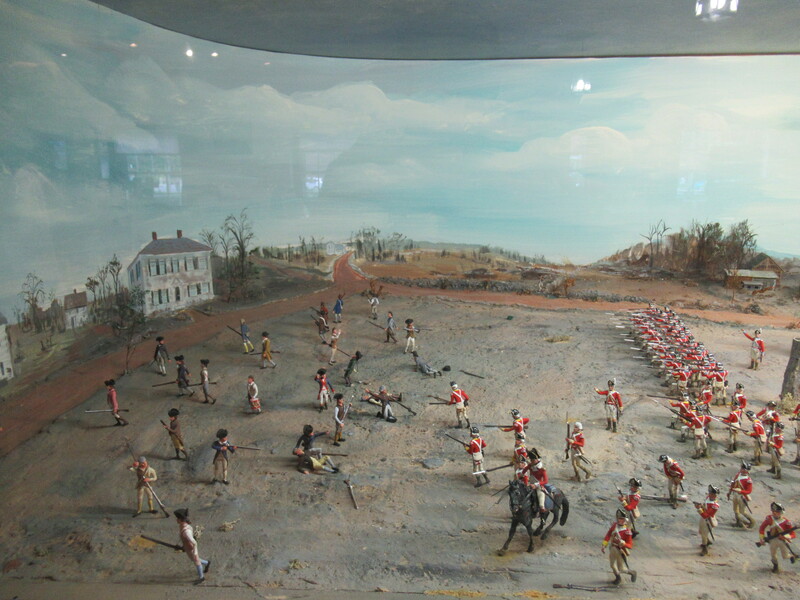 The diorama of Battle at Lexington Green. 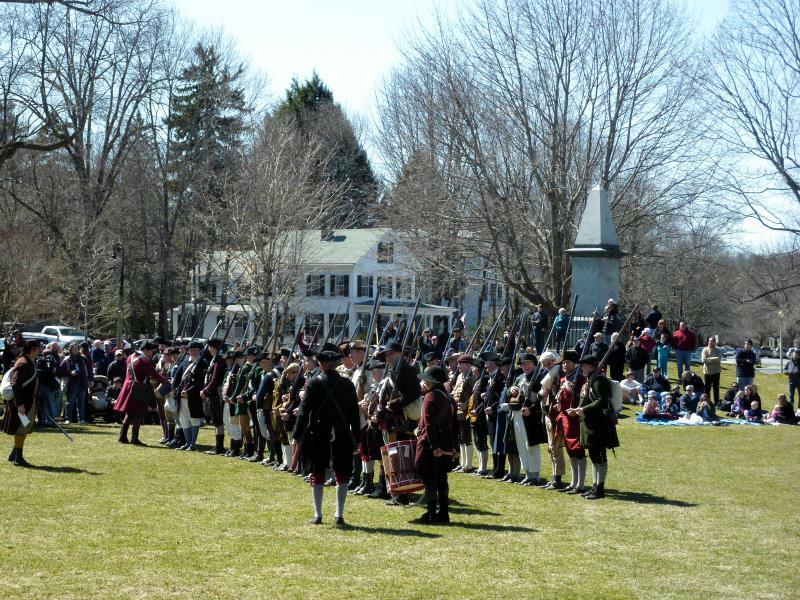 British regular forces in mass. 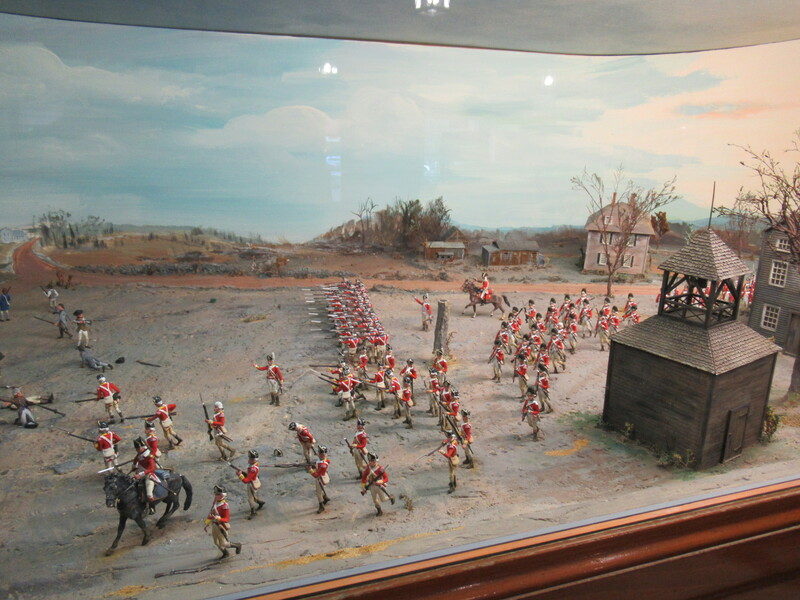 The diorama of Battle at Lexington Green. 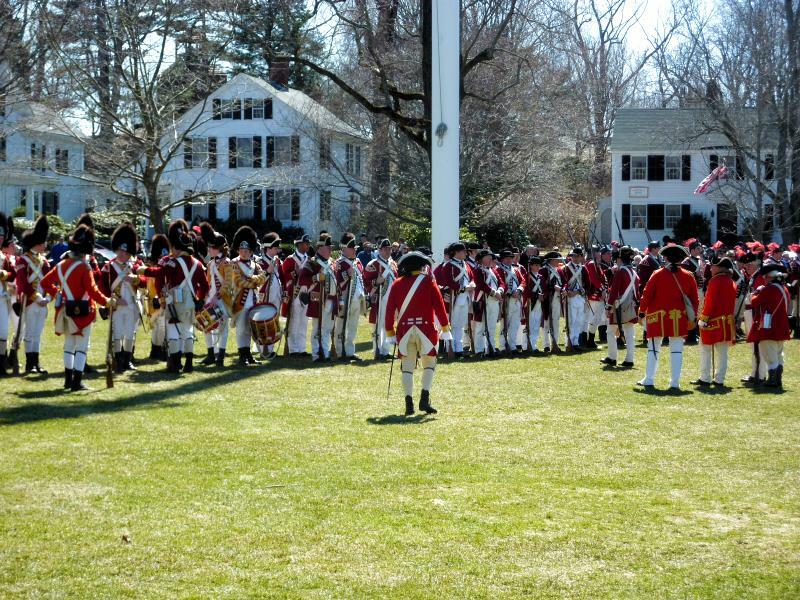 British regular forces engages minuteman militia. 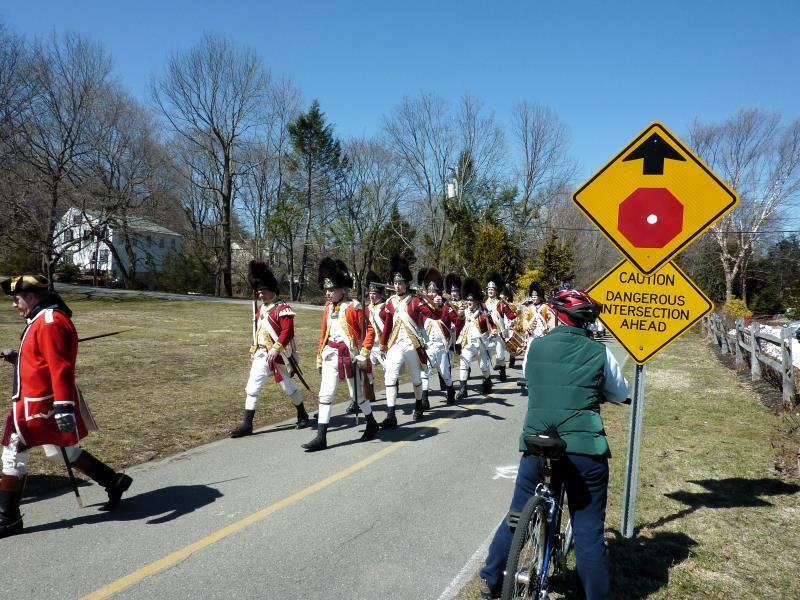 A late April days are not only often starting warm season for biking but also occasion to meet history. 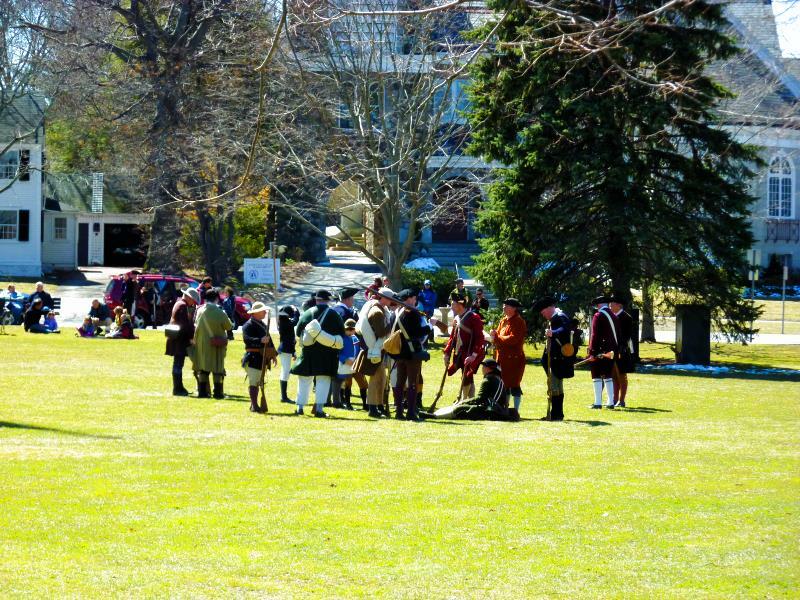 Here there are history enthusiasts reenacts Revolution dressing as British regulars. British regular regiment is at Lexington Green. 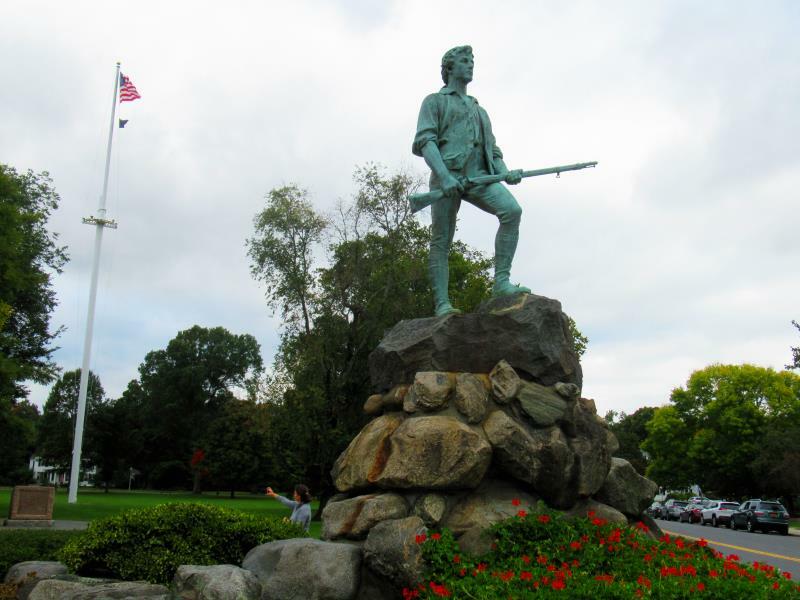 Minuteman forces are ready to engage. 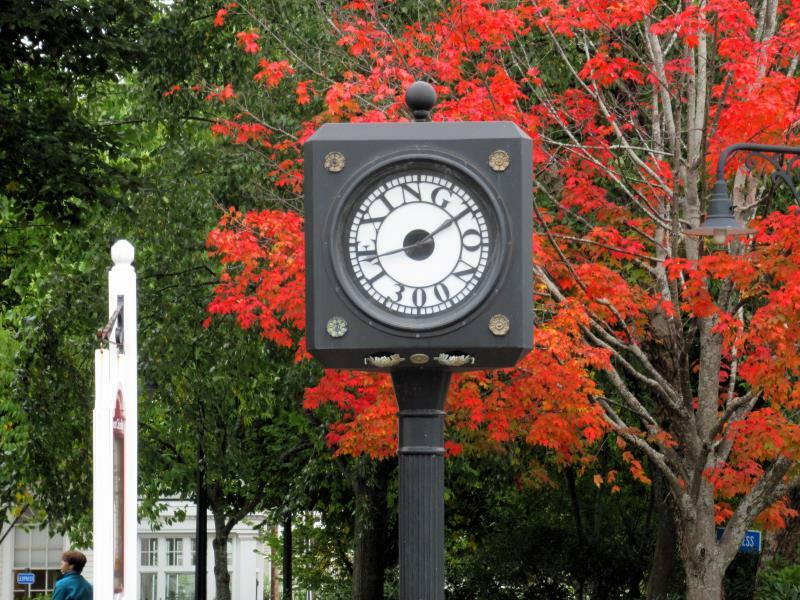 Commemoration of the Battle at Lexington Green and Buckman tavern where minuteman gathering at first. 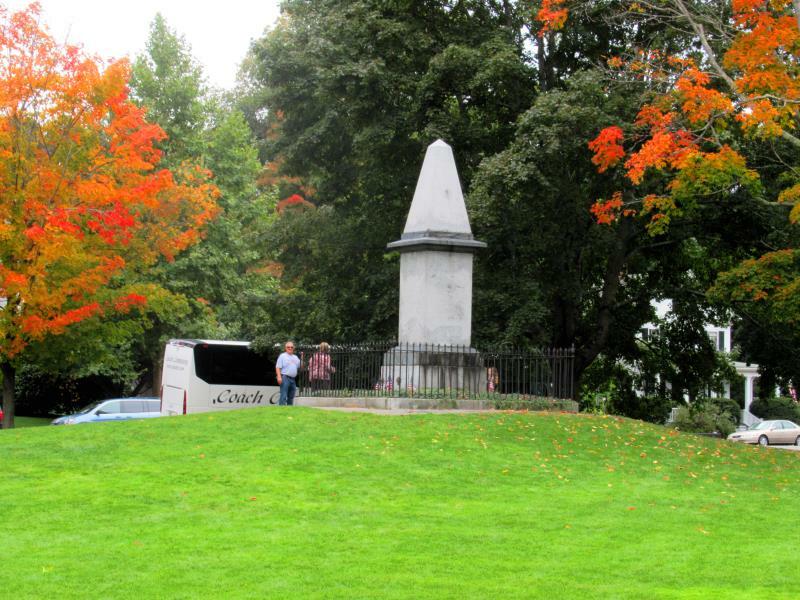 The obelisk at the Lexington Green where the Battle was. 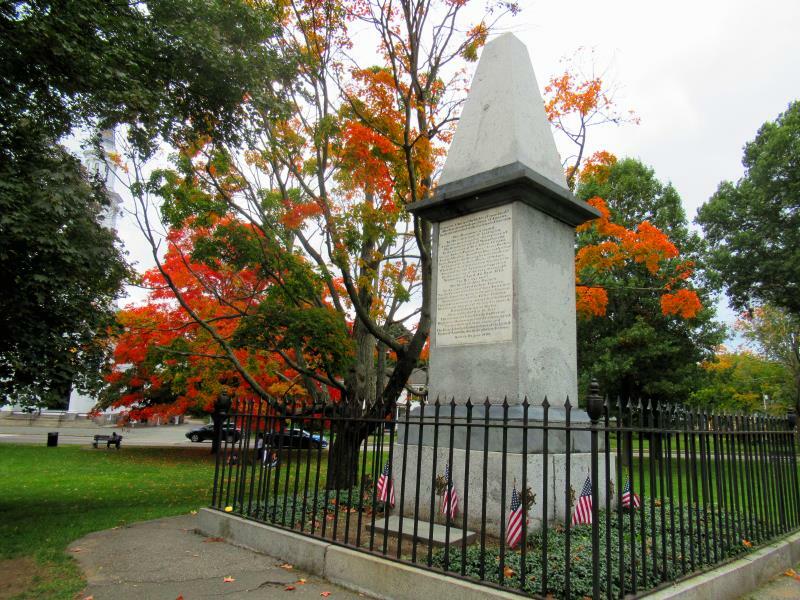 The Lexington Green Battle obelisk. 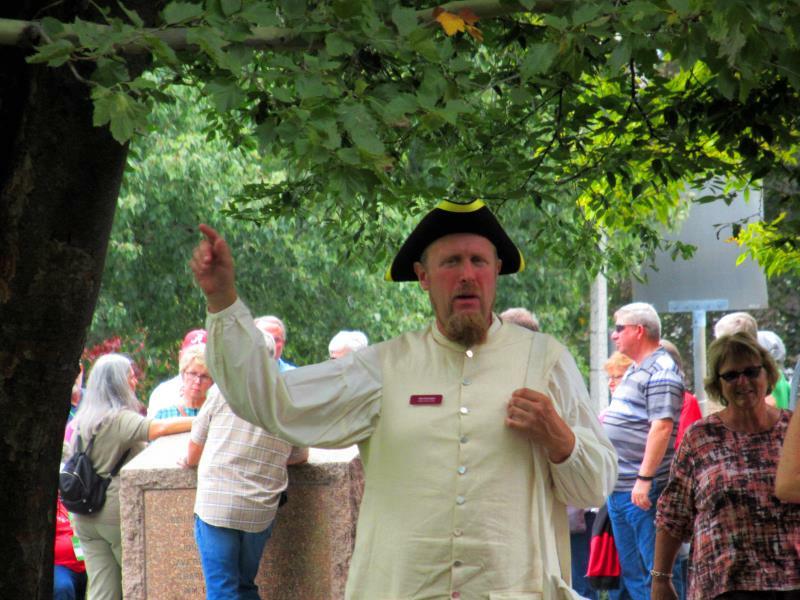 The communication officer at Lexington Green Battle side explains to tourists what did gone on. 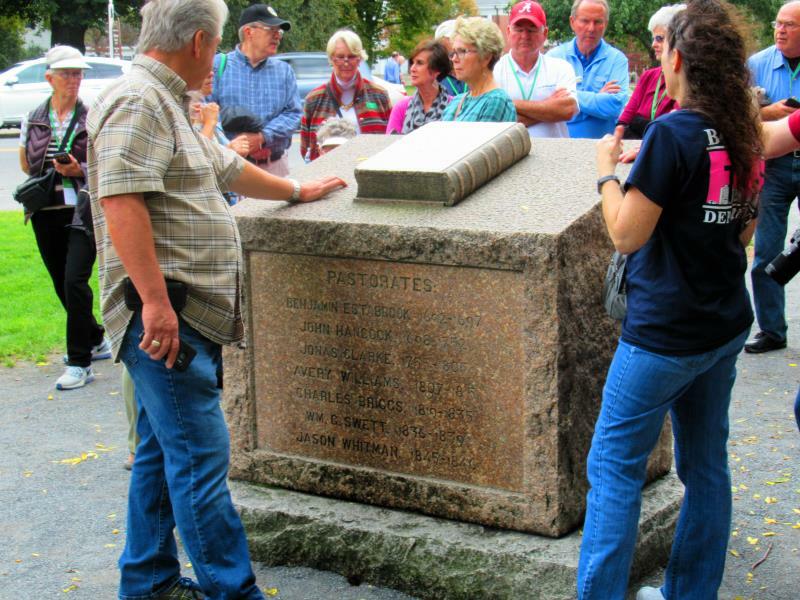 There is pastorates monument near to Minuteman statue. You will ask me why there? Because. 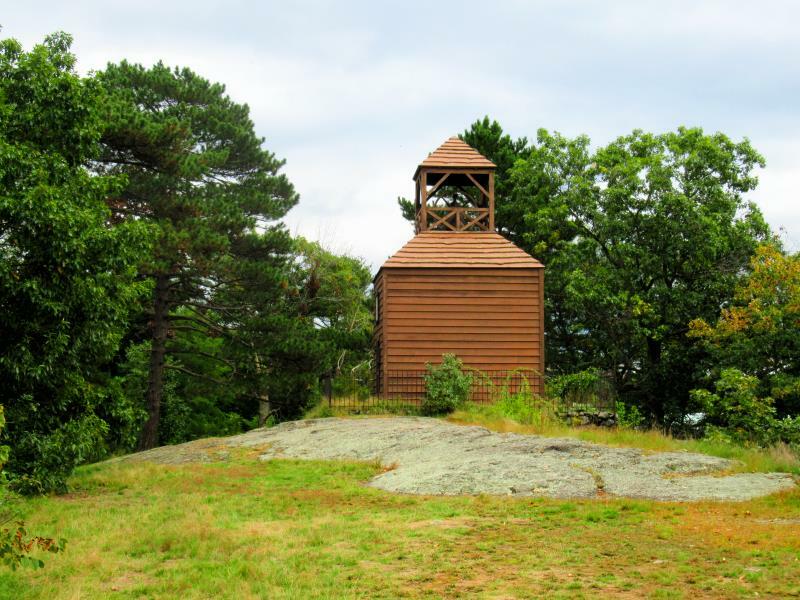 There is belfry at the hill near Lexington Battle Green. It has complex history described at poster. Long story short it rings alarm bell and history started uploading. 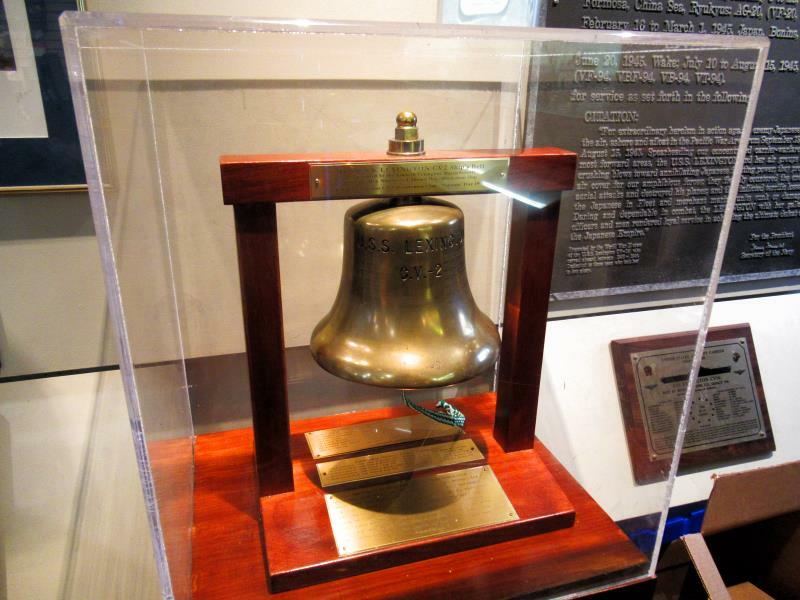 This alarm bell was on USS Lexington. 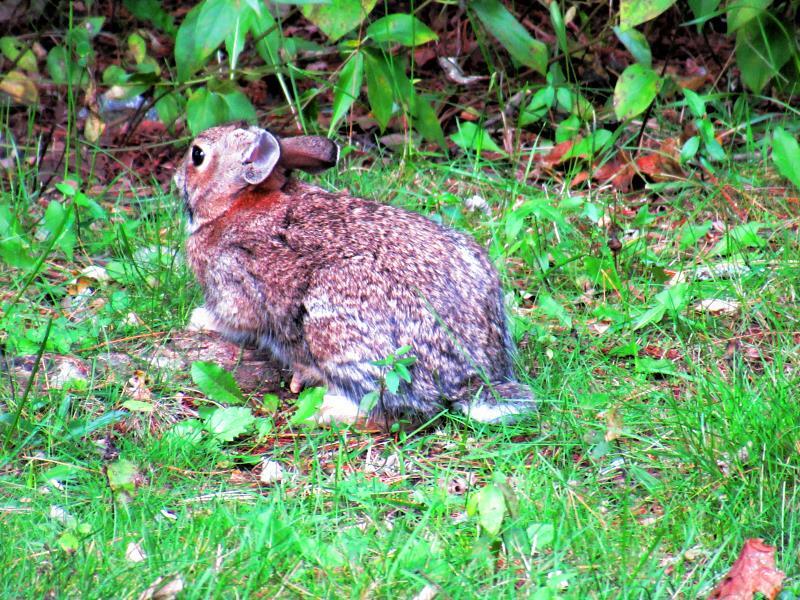 Dog sees that rabbit. The thought process is clear from body language. 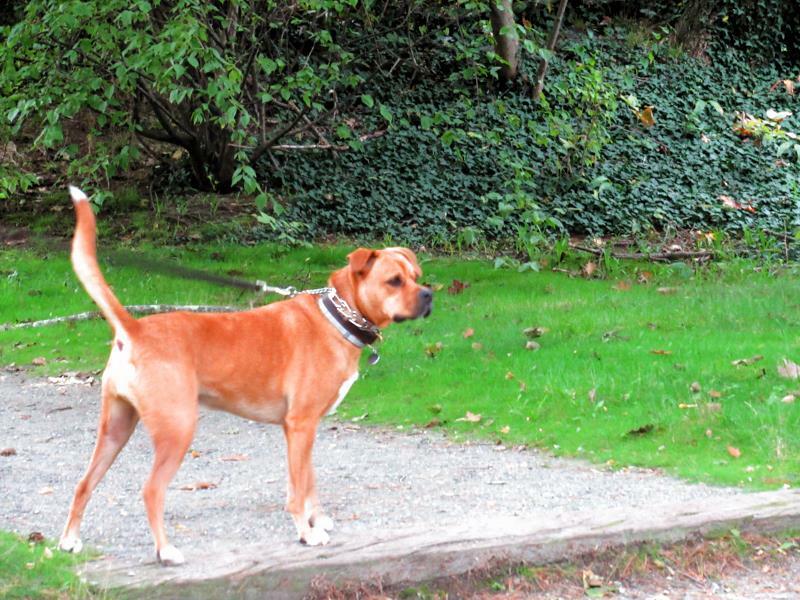 Dog is confused. 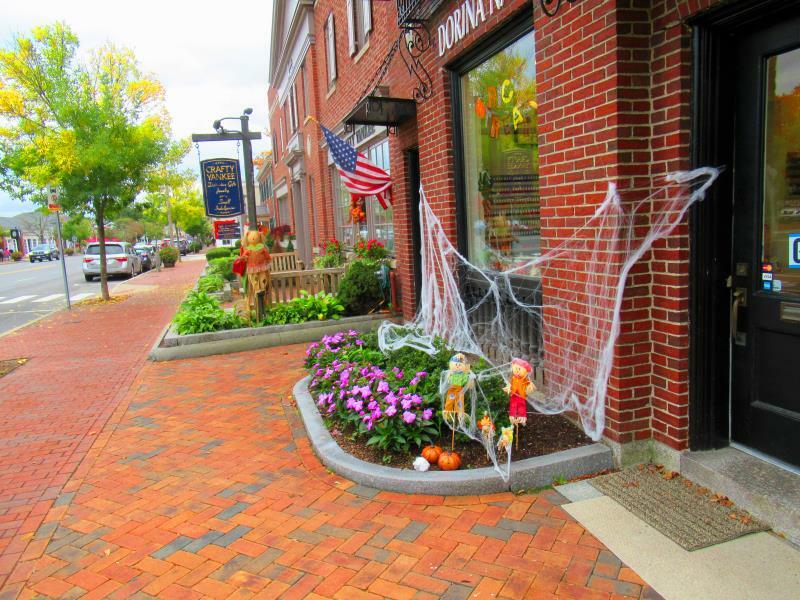 Hollowing is coming to Lexington. Better to be ready far in advance or else (nobody risks to try this else). 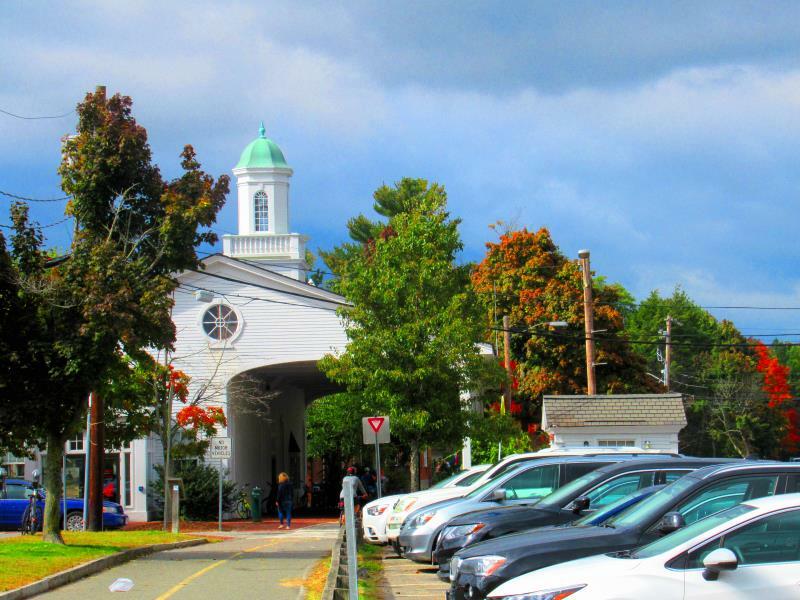 Main street of Lexington. 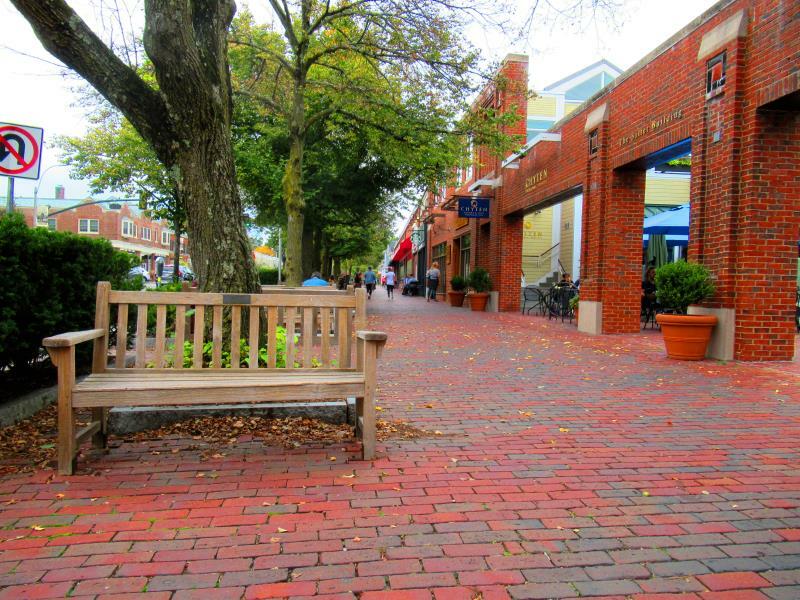 It is Massachusetts Avenue aka Massave. 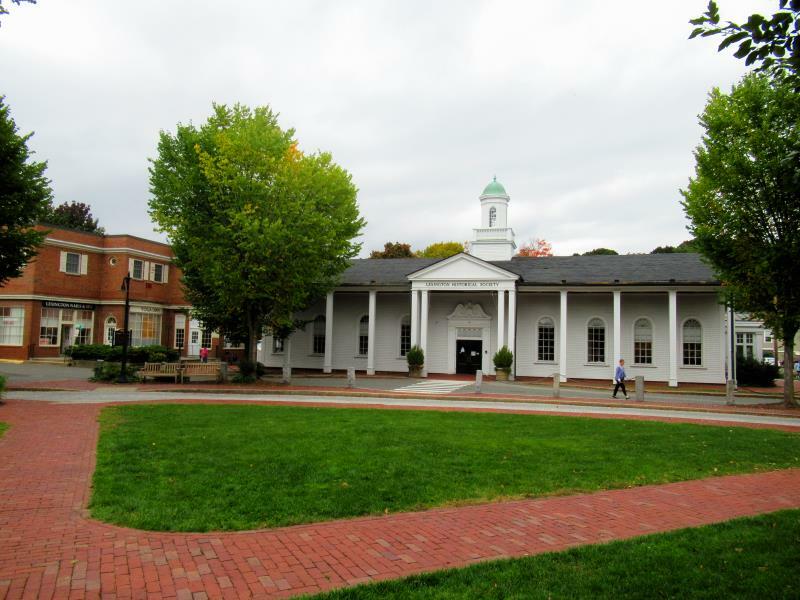 The historical society building in Lexington center.